As a pain management specialist, you have some optimistic numbers on your side: the $40 billion per year American spend treating their chronic pain, and the over 50 million chronic-pain sufferers who are likely to be undertreated. 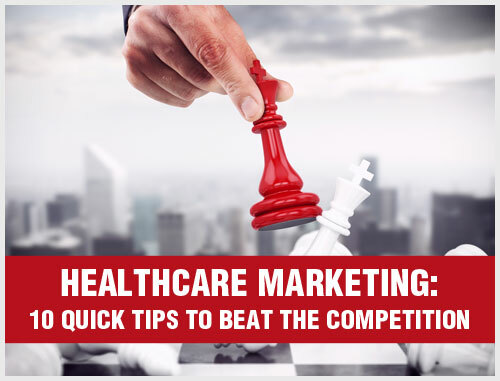 Now, the bad news: Competitors are pouring into the field and have targeted your patients as their new source of revenue. More than ever, you need a specific pain management marketing plan to protect your current referrers, attract loyal new referrers and set yourself apart from your competition. 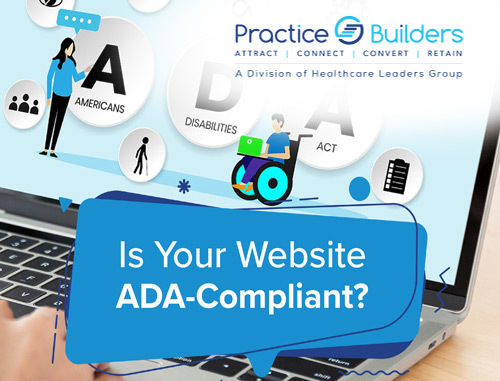 Practice Builders has been helping physicians and surgeons do just that for more than 30 years. Whether you are looking to increase your number of physician referrals or increase public awareness of what you do, our marketing experts can provide you dozens of proven, time-tested pain management marketing strategies to build your practice. Best of all, our pain management practice consultants will write a customized Strategic Pain Management Marketing Plan tailored to your practice that shows you exactly what to do and when to achieve your goals. 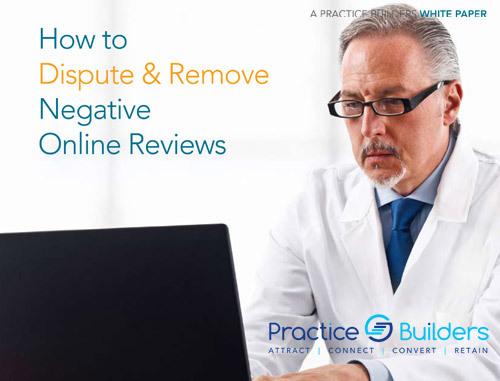 A strong online presence makes sure your pain management practice comes up high in searches so that your target patients can learn about your unique services. With our proven search engine optimization techniques, these online searches can end with you. 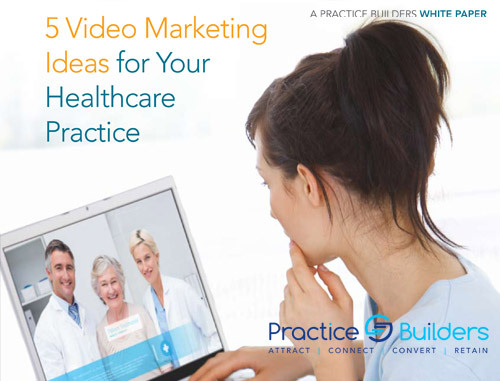 Practice Builders’ digital marketing strategies offer a wide selection of tools and techniques to help your pain management practice grow. For decades, our pain management marketing experts have helped hundreds of practices succeed with their digital marketing strategies. Our pain management marketing services include online reputation management (ORM), custom medical website design, search engine optimization (SEO), social media marketing, content marketing and staff training. 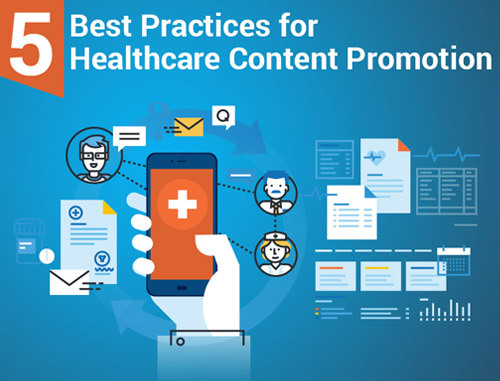 Your pain management practice needs marketing strategies that can help you reach your target patients with the right message and at the right time. This is what Practice Builders offers to pain management practices. Please contact us for a complimentary marketing consultation for your Pain Management practice by filling out the form on the right or by calling (855)898-2710.